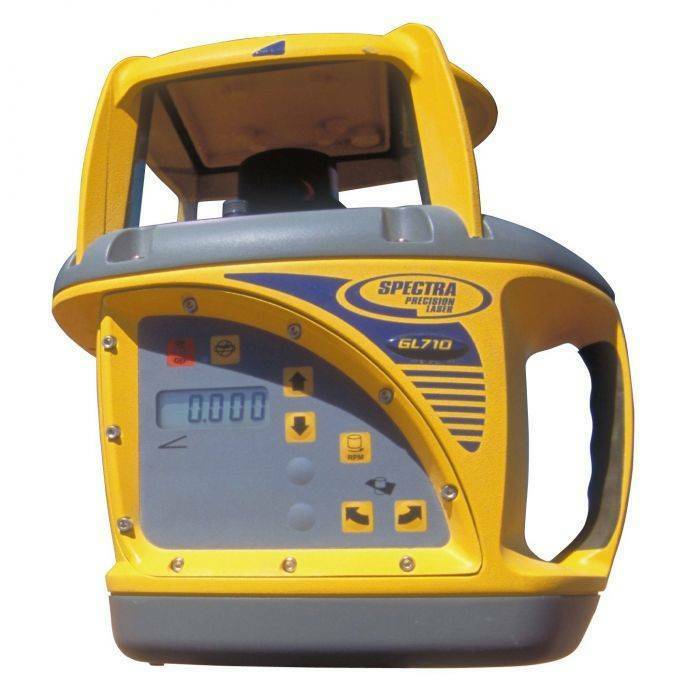 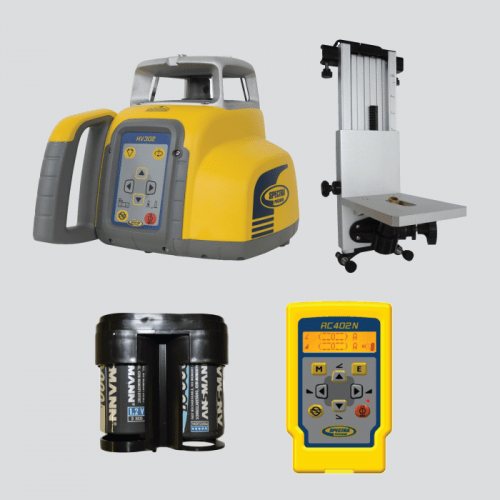 The Spectra Precision® GL700 Series gives you the right laser for the right job. 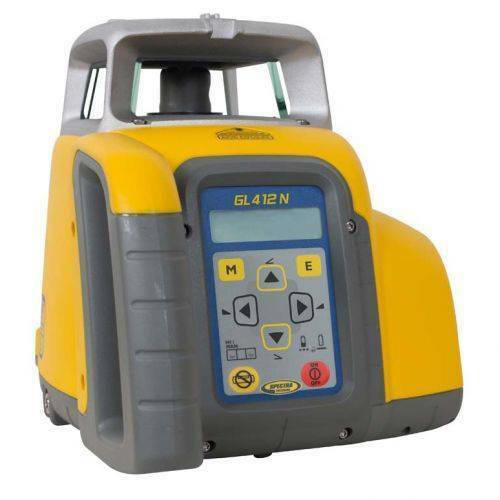 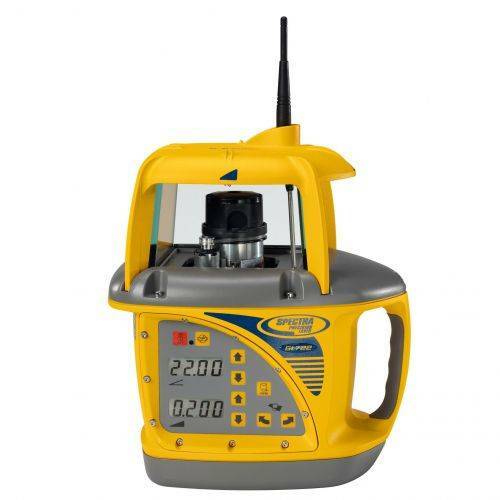 The GL710 Single Grade Laser is an easy-to-learn, easy-to-use one-person grade laser, economical and accurate up to a 900 m (3,000 ft) diameter. 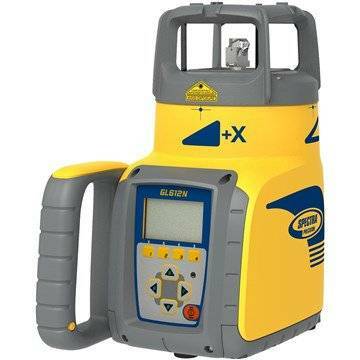 Ideal for general construction, site preparation, trenching and pipe laying applications.